I was part of a school review team. We had been asked to “evaluate” the school and provide its leadership team with constructive feedback. The “Bible” was filled with student performance data, spreadsheets, bar graphs, scatter plots and growth projections. It had BHAGs (Big, Hairy Audacious Goals), benchmark, Advanced Placement and other standardized testing scores, college acceptance and dropout rates. It was the gospel according to Big Data. After several hours of sifting through the minutia, I noticed that something was missing. There was no mention of teacher turnover. I found this strange. 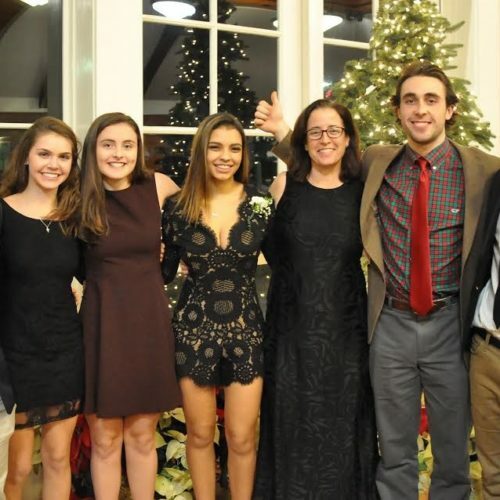 I attended a small New England boarding school. It had great teachers, incredible resources and a beautiful campus. It was an idyllic place to learn. 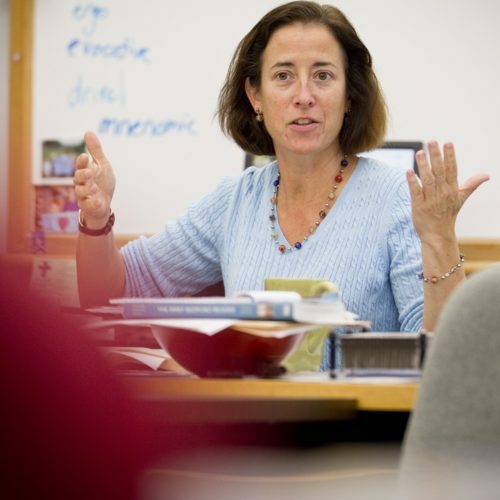 Looking back on my experience at Brooks School in North Andover, Massachusetts, I don’t recall many (if any) standardized tests. I also don’t remember an “Excel Spreadsheet Bible.” What I do remember (and cherish most) were the relationships, especially those with my teachers and coaches. I went birding with Mr. Burgess, my Ancient History teacher; I listened to Bob Dylan late at night with Mr. Poirot, my dorm master, advisor and football coach; I had long heated discussions about Mere Christianity and Siddhartha with “The Rev;” and I spent two hours a day wearing an unflattering singlet (Is there really any other kind?) in a hot, sweaty wrestling room with Mr. Ward, my coach and English teacher. Over time, I got to know them well, and they got to know me. The “data” they gleaned from our relationship helped them better support me as a student and as young man. They became mentors, role models, foster parents and friends. 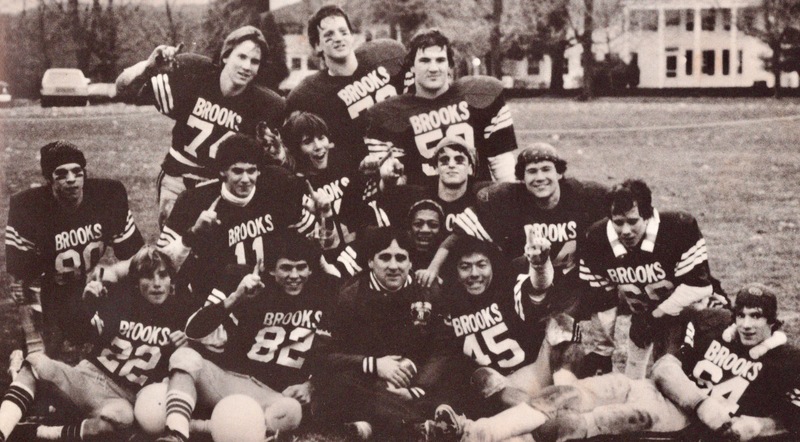 Fortunately for me, teacher turnover at Brooks was not an issue. Knowing them for four years (and often long after) had a huge impact on my life. When I was a principal, I had a teacher who was a rock star. She was one of the best I had ever seen. Halfway through her second year, she was poached by a school down the street. They offered her more money and better benefits. A year later, realizing that “the grass wasn’t greener on the other campus,” she left for another school. The year after that, she departed to pursue a doctorate in education. I had four TFA or Teach For America teachers. 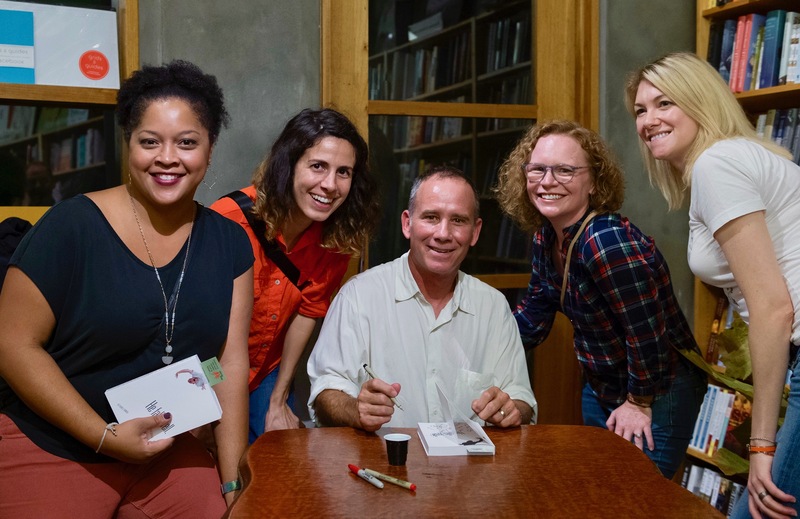 After their Peace Corps-like two-year stint, two of them bolted for other careers. A year later, the other two were gone as well. The causes for teacher turnover are as numerous and as varied as Crayola crayons. They include burnout and boredom, lack of respect or opportunities for advancement, poor performance and/or “bad chemistry.” A recent Education Week survey listed the top three reasons as 1) salary, 2) school climate, and 3) level of autonomy. According to educational researchers, Desiree Carver-Thomas and Linda Darling-Hammond, “Roughly 16 percent of teachers in the U.S. change jobs or leave the profession annually.” That amounts to approximately 260,000 teachers a year. The cost to replace a single teacher ranges from $9000 to $21,0000 (Edutopia, 2017). Rates of attrition are highest among schools serving low-income students, i.e., schools that need good instruction and stability most; and shortages are greatest among subject areas like Science, Special Education and Foreign Languages, i.e., subjects the United States lag behind the rest of the world. In addition to the obvious economic bourdon, teacher turnover hurts a school’s professional culture, disrupts the educational process, and contributes to the loss of institutional knowledge. 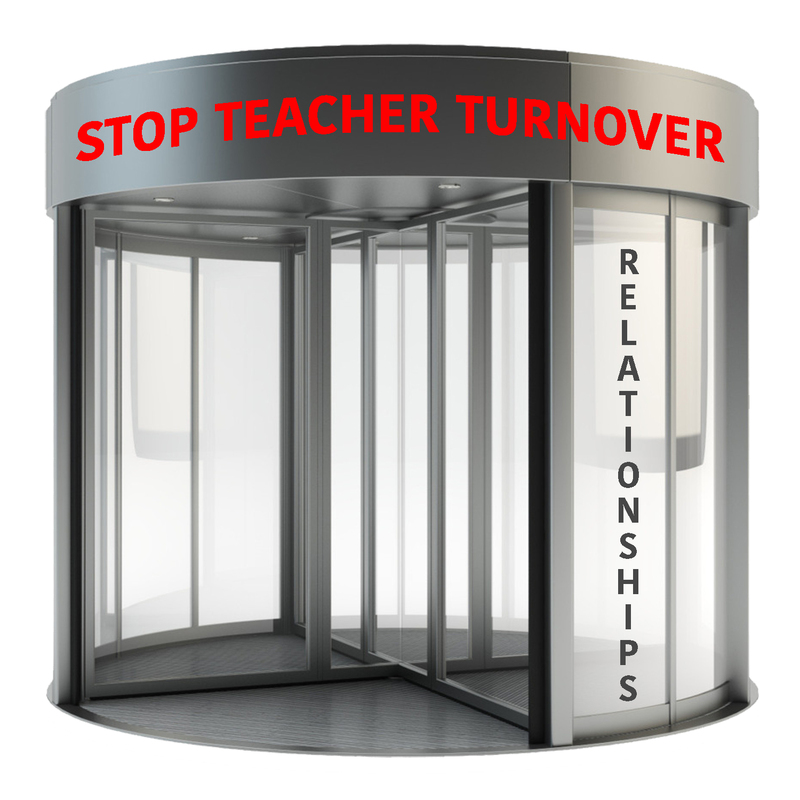 More importantly, teachers filing out a revolving door, undermines the formation relationships – relationships that could make all the difference in a child’s life. Their daughter, Leigh Perkins now teaches at the school. (Photography for Brooks School web site and publications). When schools address the causes cited in the Education Week survey, when they pay teachers what they deserve, create a supportive professional learning culture, and give teachers the autonomy they crave, turnover is a non-issue. Note: Finland, a country with high teacher retention rates and high test scores, does all three. Keeping teachers in the classroom, especially those who are highly effective, makes a difference, a big difference. Among other things, it allows them to forge meaningful and lasting relationships with their students. The ‘data’ in these relationships easily justifies the fight against teacher turnover. Author’s Note: The challenges facing public and private schools can be vastly different. With that said, teacher retention is important for both. 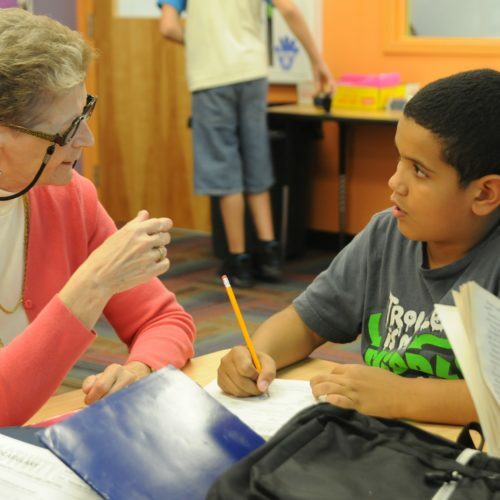 Relationships between teachers and students make a difference in ALL schools.